The purpose of this manual is to reach out to those students and researchers who wish to utilize PAR methods when researching the diverse modes of knowing of local people. PROMOTION: Get a free 'PAR in Practice' as supplement !!! 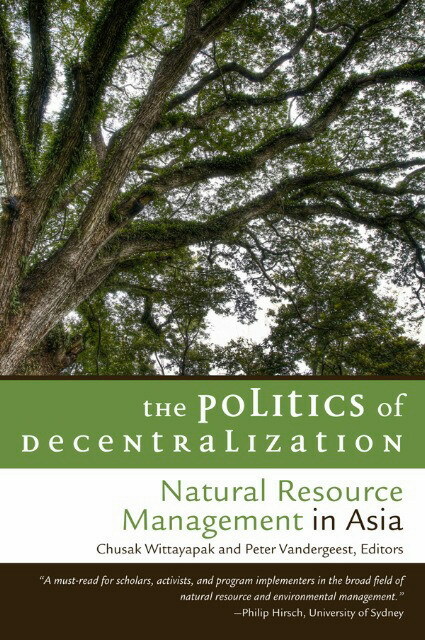 This book brings together empirically grounded studies of the decentralization of natural resource management in seven South and Southeast Asian countries. It provides a clear explanation of the key concept and debates in decentralization relevant to the management of forests, fisheries, and water in the region. The primary goal of peasants everywhere is survival. Yet the requirements of survival differ dramatically from one place to another. These distinct settings demand different strategies from peasants in different places. For the Lua peasants of Doi Phu Ka, Nan, the strategy of survival and their political project is framed within the politics of location. The assertions of their exclusive rights to territory are multi-vocally expressed through every day forms of resistance, including their agricultural production and ritual performances. Their legitimate claims are based upon their status as the "indigenous", their continuing residence on Doi Phu Kha, and the linkage between ethnic identity and local landscape. But for the Karen peasants of Mae Wang, Chiang Mai, currents of ethnicity and environmentalism are promoted by transforming their cultural capital into symbolic power in their struggle for control not only over forestland but also over symbolic value and its use in the construction of collective identity. 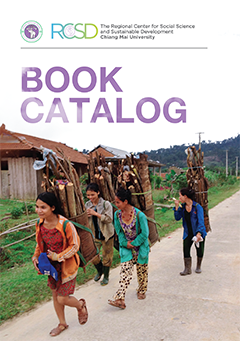 The monograph is based on Nguyen Van Thang's Ph.D. dissertation at the department of Anthropology, University of Washington. It is a study on how a particular local community in northern Vietnam who identify themselves with the ethnonym "Mieu" or "Na Mieu" have adapted to a world which other peoples-the Tay and the Kinh-are dominant and how the modern state and, to a lesser extent, the modern economy, have increasingly reshaped the condition in which they live. 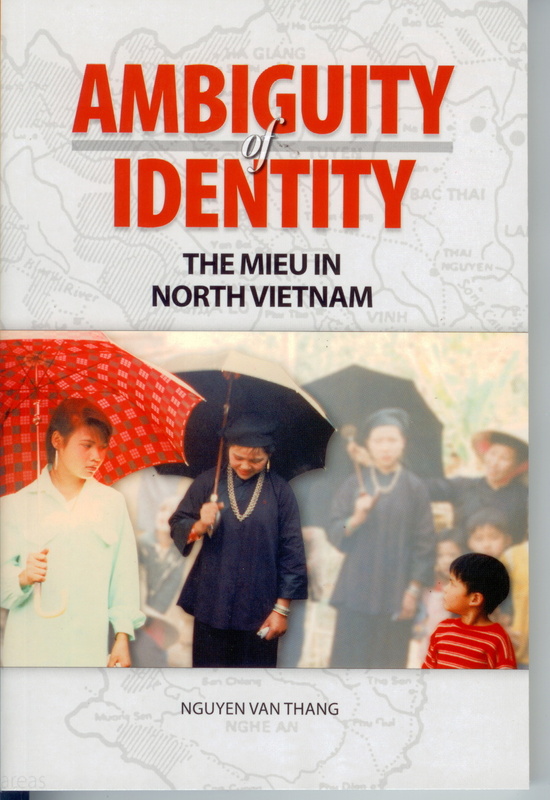 It examines the pressure on Mieu people to adapt to this non-Mieu world by considering the nature of relations that they have had with the Tay and the Kinh, as well as pressures generated from policies of integration and transformation of the central state. It considers changes generated by Mieu's process of adaptation in relation to the reshaping influences that Mieu people have taken to construct their identify and the way in which they present themselves as a distinct people. In the RCSD Politics of the Commons Workshop one of the most important messages was the need for research on the "commons" to address the way ecological and social systems co-evolve through time with both periods of slow change and crisis. Another key message was the recognition that important changes often involve interactions across spatial and temporal scales. In the social system this often depends on the changing structure of social networks. Crises or periods of rapid change can result from the way problems and opportunities are socially constructed through competition and changing dominance of alternative discourses as well as from feedbacks from the ecological systems upon which livelihoods depend. At times of crisis access to resources in the commons may be curtailed or institutional arrangements severely challenged. At these times access may be crucial for securing livelihoods of the poorest households. Crises also provide windows of opportunity for improving governance. As a follow-up to the workshop on the Politics of the Commons, RCSD is publishing a special issue of a journal based on existing selection of papers from the conference and a synthesis paper addressing the theme of crises. The "Politics of the Commons" regional conference held in July 2003, discussed "territorialization" and dealt with the social dynamics of development processes, people's movements and environmental laws. The purpose of this edited volume is to render this concern for dynamics in regional context by selecting comparisons that stimulate new thinking about "commonplaces" of theory. This book seeks to map intellectual rather than spatial territory, using a comparative approach to reflect critically on the ordinary use of core concepts in environmental studies done throughout the region. 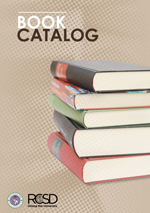 The four core concepts organizing this volume are governance, entitlement, reform, and flow. 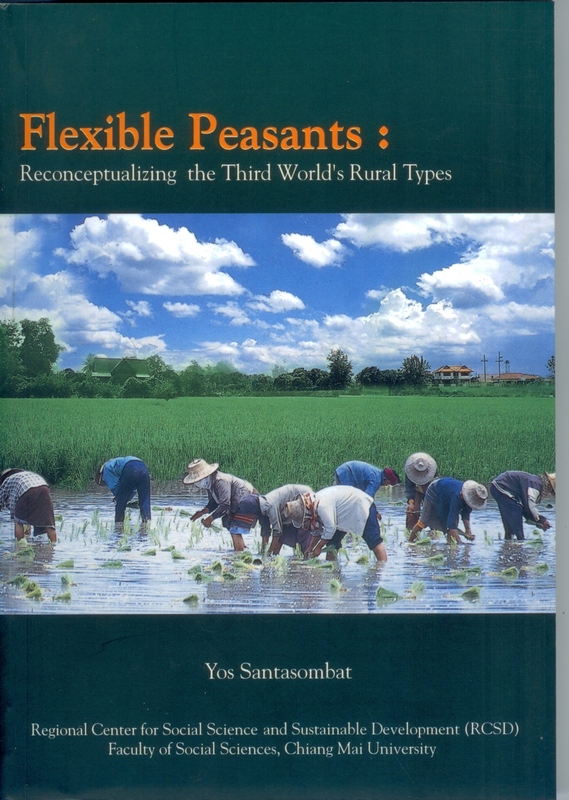 ISBN: 974-957-830-8 This book is a product of seven years of field research of Dr. Yos Santasombat in northern Thailand. The primary argument is that the basis of knowledge through which the Thai state and its various agencies and officials have come to know and wield power over local ethnic minority is a fantasy. Presumptions about non-Thai minorities, anecdotes, and ethnocentric bias resulting in construed misconceptions labeling people as "untamed" hill-billies' slashing and burning the forest while producing opium and running drugs. These fantasies serve to legitimize the power of the state and its various agencies in order to exclude local peoples from their rights and access to natural resources. The book tries to do away with these fantasies and misconceptions, and to reintroduce a rethinking of sustainable development based on indigenous local knowledge. Every development project, no matter how small, creates social and environmental effects and the cumulative impacts of groups of projects can be very significant. In Lao PDR, development has paid much attention to technical and financial factors. Considerations for social and environmental outcomes, however, have been neglected, especially in small-scale rural development projects, unless the projects are specifically intended to preserve the environment. 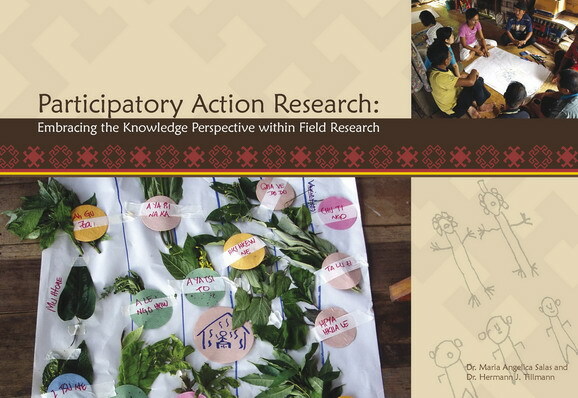 This study is concerned with the experience of four projects implemented in a Hmong community in rural Laos. The study argues the need for informal social and environmental considerations to be incorporated into the project management approach to ensure that small-scale projects without formal environmental impact assessment (EIA) study can be successfully undertaken not only in a socially and environmentally sound manner but also in terms of the immediate goals of the project.